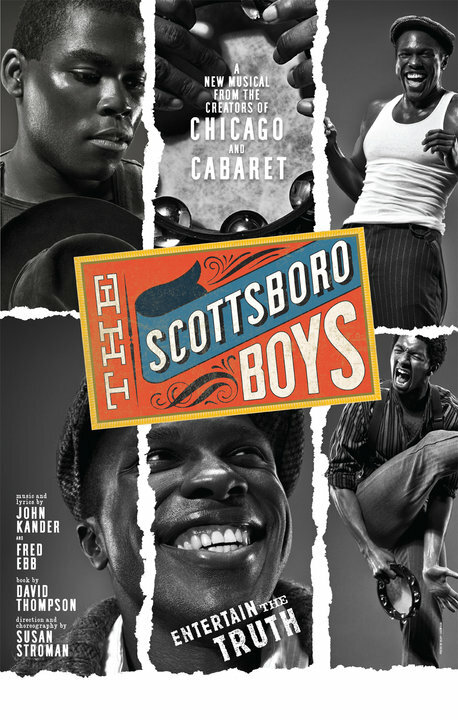 The new musical THE SCOTTSBORO BOYS, the last collaboration between John Kander & Fred Ebb, was a hit Off-Broadway, but unfortunately flopped on Broadway early in the season. Even so, it got nominated for several Tonys. This medley of two of its musical numbers shows the always-inventive work of Susan Stroman (one of my favorite choreographers) and I hope it helps the show to get a long life after Broadway.